You may (or may not) have noticed that my blog posts are not as frequent as they have been in the past. The simple reason is school work, as I am now in the final year of my GCSEs, so school work and revision is my main focus at the moment. However, everyone needs a birding break from work. 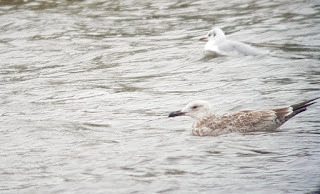 The last few weeks at my local patch Winsford Flash have been great and have included scarce species such as Caspian Gull, Sandwich Terns and a Yellow Legged Gull all passing through. 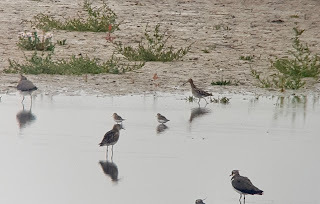 There have been a few waders too, but I have been missing seeing those big flocks of waders and the variety that you can get in some locations. 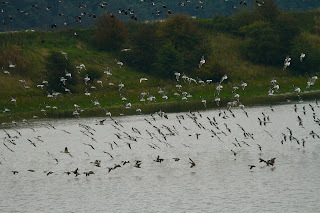 So I was determined to get to Frodsham Marsh today and enjoy some wader watching. I wasn't bothered about chasing anything new, I just wanted to enjoy the spectacle of big numbers of waders. And I wasn't disappointed. On the walk to No.6 Tank there were 2 kestrels hunting over the paddocks and several Chiffchaff calling from the hedgerows. The water in the ditch was covered in weed, but you could see trails through it where the Moorhens had half clambered, half swam through it. An arable crop yet to be harvested had attracted a big group of Reed Bunting and there were large flocks of Meadow Pipit flying overhead. As we got closer to No. 6 tank several large flocks of Canada Geese flew over and large groups of Starlings were feeding in the fields. No. 6 Tank itself held a feast for your eyes. 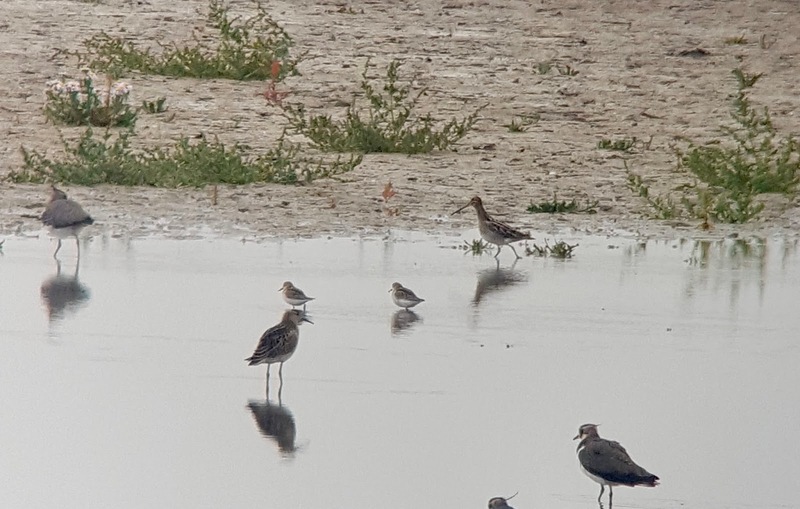 I counted counted 3 Snipe, 110 Black-tailed Godwit, 3 Little Sint, 1 Golden Plover, 200 Lapwing, 150 Black-headed Gull, 2 Lesser Blacked Backed Gull, 7 Common Gull, 3 Redshank, 28 Ruff, 18 Pintail and 11 Wigeon. 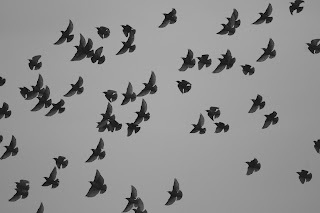 Something (I didn't see what) spooked all the birds and they took to the air in a huge flock, but staying in their unique groups to form layers of different species low over the water. The various duck species stayed closest to the water, whilst the gulls formed a middle layer as the Lapwing danced above the others putting out their alarm calls. The perfect break from revision for a few hours. After arriving back from 3 incredible weeks in Portugal, it is now time to attempt to summarise what has been one of my most memorable holidays to date, in a series of posts that will be live on the blog over the next few weeks. After a long and difficult final term of year 10, I was delighted to wake up on the 11th of August knowing that in a couple of hours I would be jetting off to spend the final 3 weeks of the summer break in the beautiful north of Portugal. 'Hot' was an understatement on arrival in Porto, however despite the intense heat the birds were already performing well with Crag Martin and Red Rumped Swallow observed during the short walk between the plane and actual airport structure! Not a bad start, for me anyway. 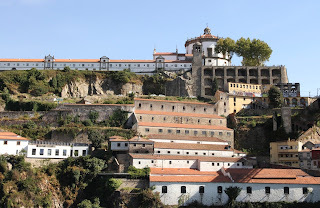 We then headed into Porto where we were spending a night in a hotel right next to the River Douro with a fantastic view of the river and parts of the stunning city, including the monastery. The rest of the evening was spent in the heart of the city of Porto. 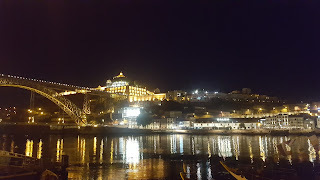 A Portuguese meal in an amazing tapas restaurant called Jimao, great street entertainment and screeching Pallid Swifts acrobatically negotiating the historic buildings of the city concluded an absolutely fantastic first night in Portugal. 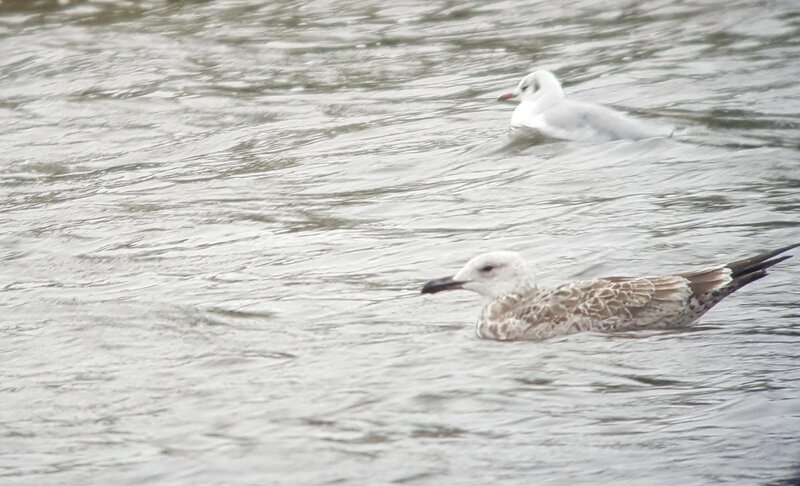 The next morning allowed just a hour or so to enjoy the Yellow Legged Gulls along the river before we headed back to the airport to collect our hire car. I had seen so much in just the first 24 hours, but nothing could have prepared for what was still to come.